NEW Vintage Accessories at JessFindsVintage! 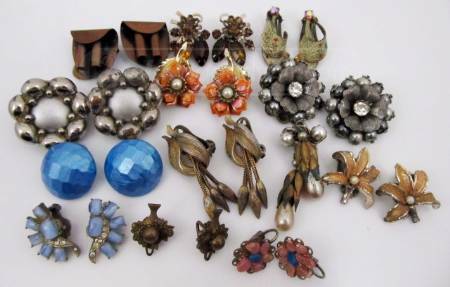 JessFindsVintage has “new” Vintage Accessories in! 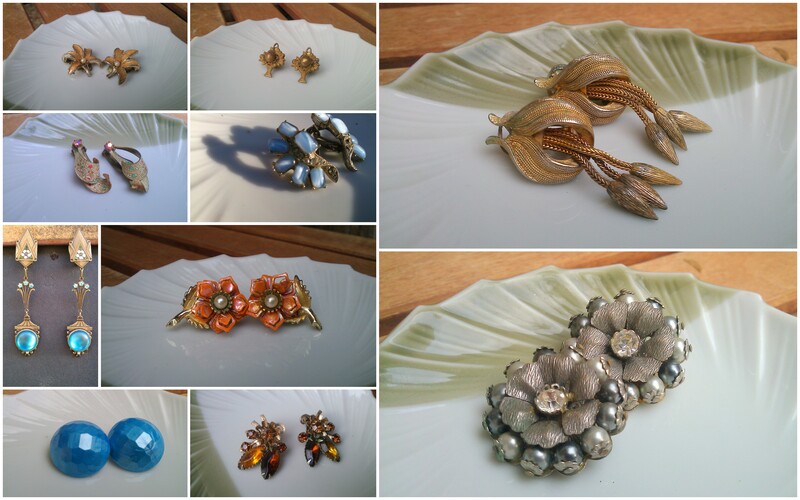 A lovely collection of vintage earrings made their way into my shop. Check them out and tell me what you think.